"Because YOU deserve PEACE OF MIND and when it comes to your home, I'll inspect it as if it were my own"
For more information on Warranty / Programs - Click on button above or click on items below. Hi my name is Mike Knox . Unlike most professionals you hire, you probably won't meet me until our appointment. Furthermore, different inspectors have varying qualifications, equipment, experience, reporting methods and pricing. ​Ultimately, a thorough home inspection depends heavily on the individual inspector's own effort. If you honor me by permitting me to inspect your new home, I GUARANTEE that I will give you my very BEST EFFORT. Before I became a Certified Professional Home Inspector through ​The International Association of Certified Home Inspectors - InterNACHI, I worked in the Home Improvement arena for 35+ years. I am 53 years old and proud to have served in the United States Air Force as a load master on the C130 which took me all over the world. During my high school years (early 80's) I attended a boarding school in Greece and In 2009 I reconnected with one of my high school friends here in Oklahoma City. I relocated from Michigan to Oklahoma and we married in 2015. Between the two of us, we have three wonderful grown children and two of the best dogs ever. ​Call MK Home Inspections today for all your home inspection needs. ​Please feel free to contact me for anything - at anytime. ​Thank you in advance for your business and I look forward to hearing from you soon! 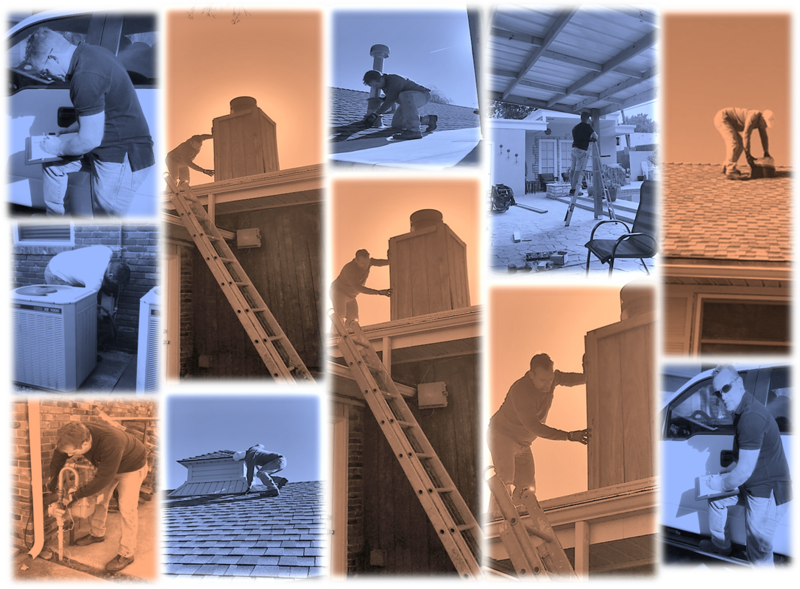 35+ years of contracting experience - from electrical, carpentry, plumbing, painting, kitchen and bathroom remodels, flooring, decks and sheds, window and door installations and much more. I've spent the majority of my life building and fixing the components I'll be inspecting on your home. At MK Home Inspections, I comply with InterNACHI's Standard of Practice and Code of Ethics. I ​also follow the standards and practices set forth by the Oklahoma Construction Industries Board. Please click here for certification and license verification. I know price points are important to you - at MK Home Inspections I provide competitive pricing and my pricing is always negotiable when adding in multiple inspection components. ​I also provide Senior Citizen and Military discounts. I am proud and privileged to have served 10 years in the United States Air Force. ​You can rest assured that I will serve you with Respect, Honor, Honesty and Integrity. ​You will receive an easy to read detailed and summarized report which not only includes documented components of the inspection but full color pictures with clear noted findings. Insured for general liability, E&O and negligent liability.